“For more than eight hundred years a shadow has lain across Russia and China – the shadow of Genghis Khan the Mongol conquer, who rode out of the steppes of central Asia with his ‘devil’s horsemen’ to fasten a yoke of tyranny on the neck of the of the Russian and Chinese people. Russia remained under that yoke for more than two centuries, and China suffers under it today. 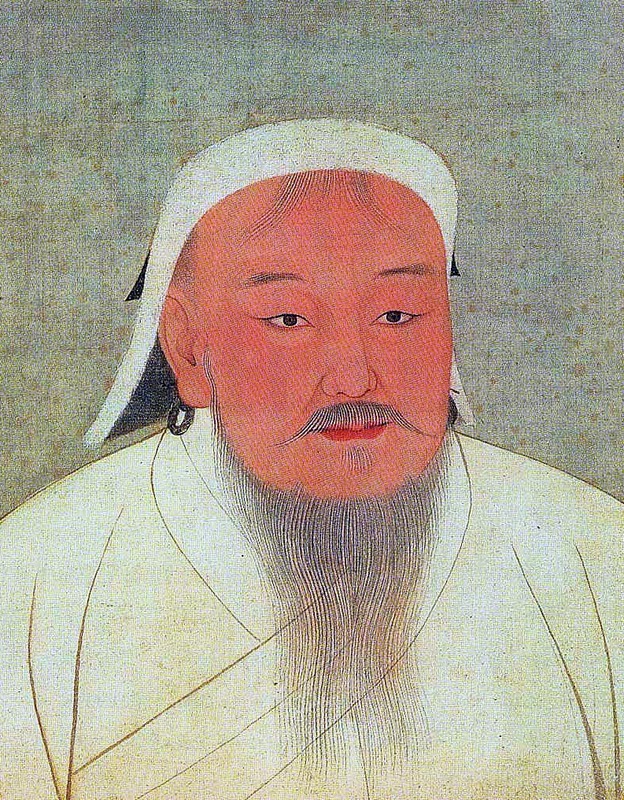 When Russia became the victim of Communist tyranny and threatened for most of the twentieth century to conquer the whole world, the heritage of Genghis Khan was realized in it.